Before ioby, Erin was an environmental writer with a background in water management. From 2007-2008, she was the environmental editor at Men’s Journal magazine, and was a freelance writer on climate change and other environmental issues. From 2003-2005, she worked as a community organizer and public information officer at the Save Our Wild Salmon Coalition in Portland, Oregon. While completing her Master of Environmental Management in water science, economics, and policy at the Yale School of Forestry & Environmental Studies, she was a U.S. Department of Education Foreign Language and Area Studies scholar in Portuguese. She did field research on socio-economic values of water in Goyena, Nicaragua, and the Bolivian and Brazilian Amazon. Her report “Market Values of the Commercial Fishery on the Madeira River: Calculating the Costs of the Santo Antônio and Jirau Dams to Fishermen in Rondônia, Brasil and Pando-Beni, Bolivia” was published in the Tropical Resources Institute Journal in 2007. Erin also holds a B.A. in English and American Studies from the University of Virginia. 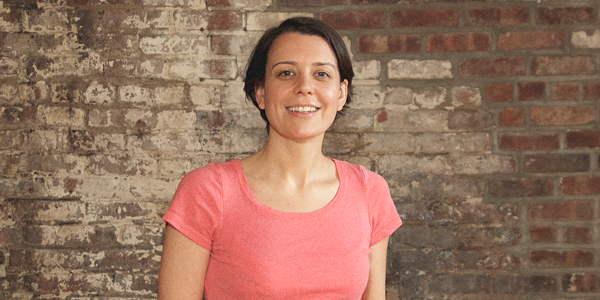 Erin lives in Brooklyn and serves on the Board of EcoDistricts and Resource Media, and as an advisor to ArtBridge. The Rockefeller Foundation awarded Erin and her co-founders at ioby the 2012 Jane Jacobs Medal for New Technology and Innovation. 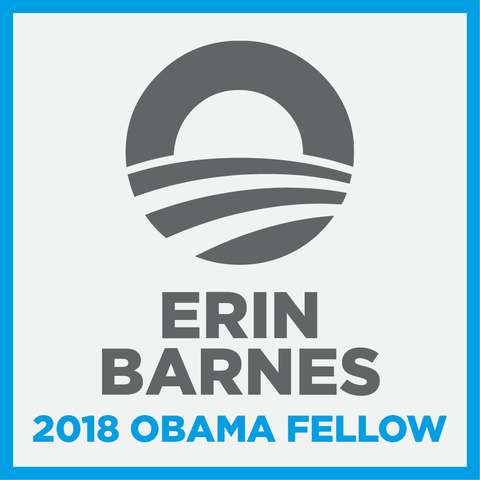 In April 2018, Erin was selected to join the inaugural class of Obama Fellows.